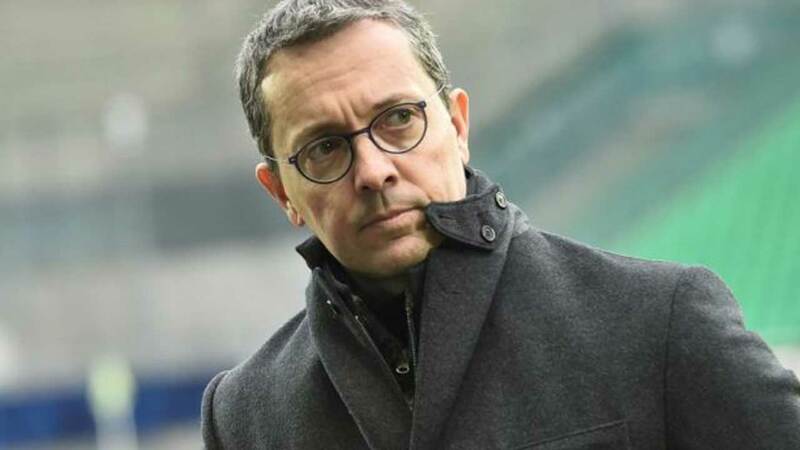 The home of Olympique Marseille president Jacques-Henri Eyraud was burgled during the night while he was away watching the team in action, local police said on Saturday. Eyraud was in Dijon, where Marseille won in Ligue 1 on Friday evening. Police said they were focused on identifying the burglar or burglars and gave no details of what was stolen. Eyraud has been one of the targets of recent protests by disgruntled Marseille fans. Paris Saint-Germain staff have been targeted repeatedly by burglars on match nights. The home of forward Eric Maxim Choupo-Moting was broken into twice: once while PSG were playing in November and again in December by burglars who fled when they set off the alarm. PSG captain Thiago Silva was burgled in December while playing at the Parc des Princes. In December 2017, the Paris apartment of then PSG coach Unai Emery was burgled as his team played Strasbourg.